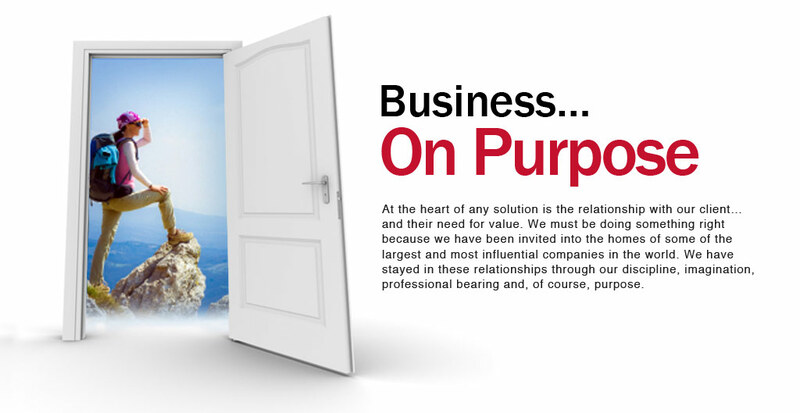 At Solutions House, our mainline business practice is Learning and Development. 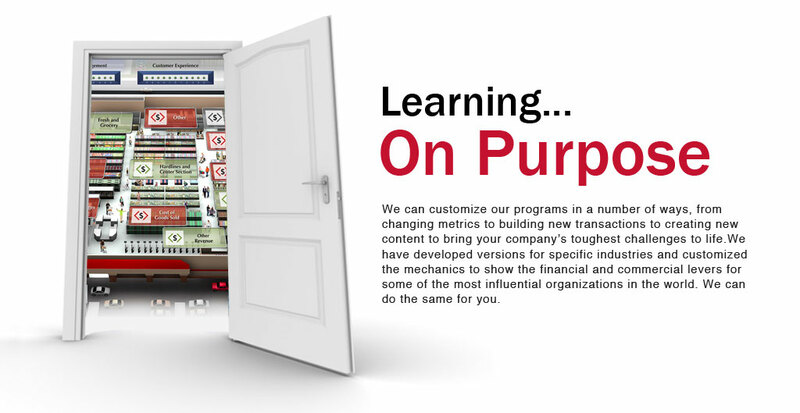 Simply put, we design and deliver learning programs that meet the needs of our clients and their learners. We have developed learning products for specific industries and customized the mechanics to show the financial and commercial levers for some of the most influential organizations in the world. We can do the same for you. 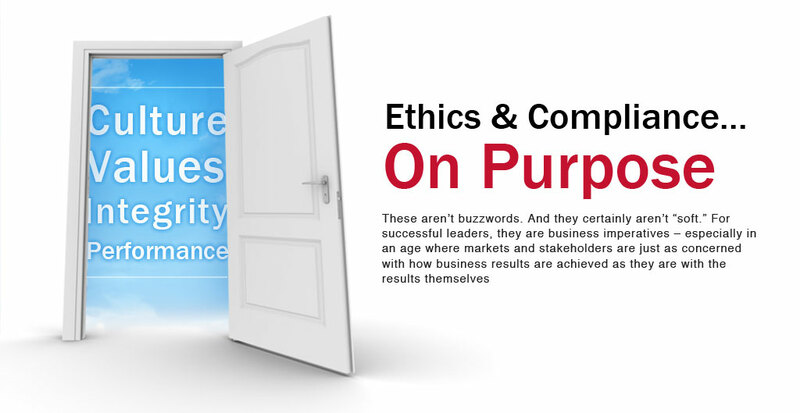 The Solutions House Ethics and Compliance Practice offers a full line of consulting services for organizations in every stage of designing and implementing an ethics and compliance program. ©2011 Solutions House, Inc. | All Rights Reserved | Website Created by Rightmind Advertising | Follow us on Twitter!